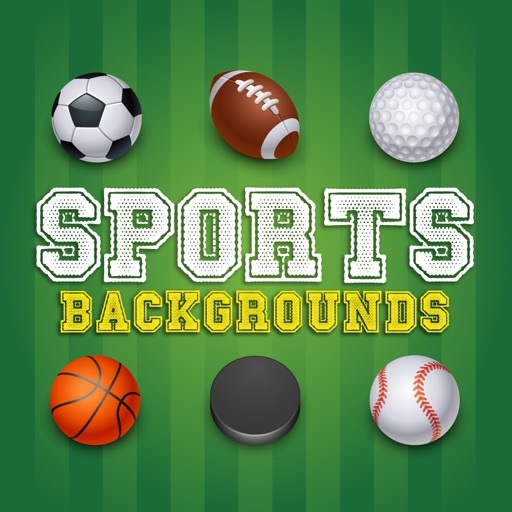 Sports Backgrounds & Wallpapers for Soccer, Football, Basketball, Baseball & More! 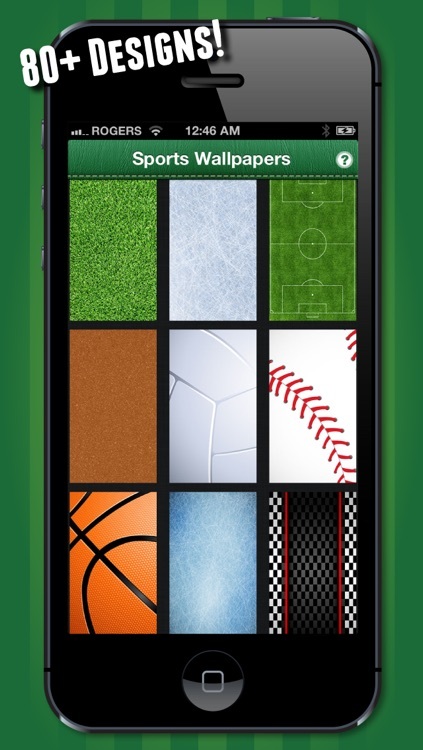 Sports Backgrounds, Wallpapers, and Themes made just for your iPhone, iPad, and iPod Touch! 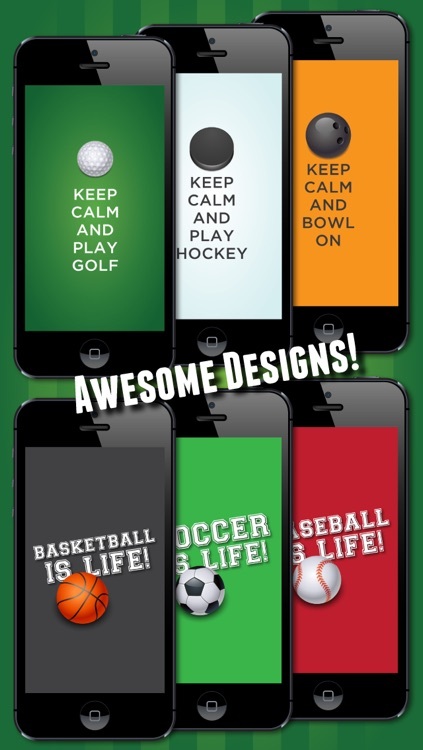 Includes over 80 different designs for sports like skating, soccer, football, camping, hockey, racing, volleyball, track, basketball, baseball, golf and tons more! 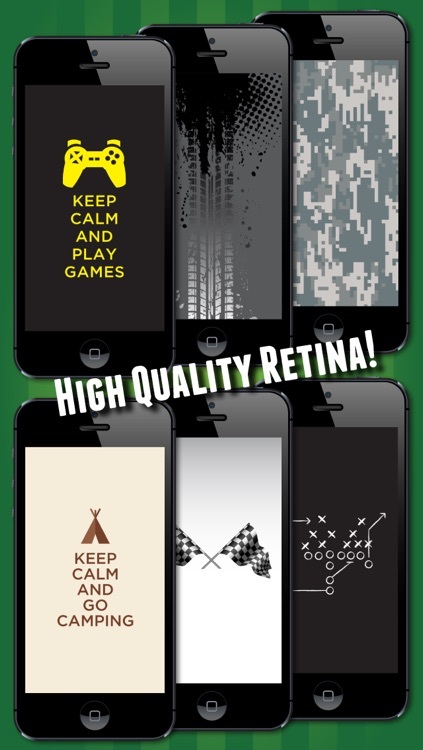 - 80+ HD Retina backgrounds! 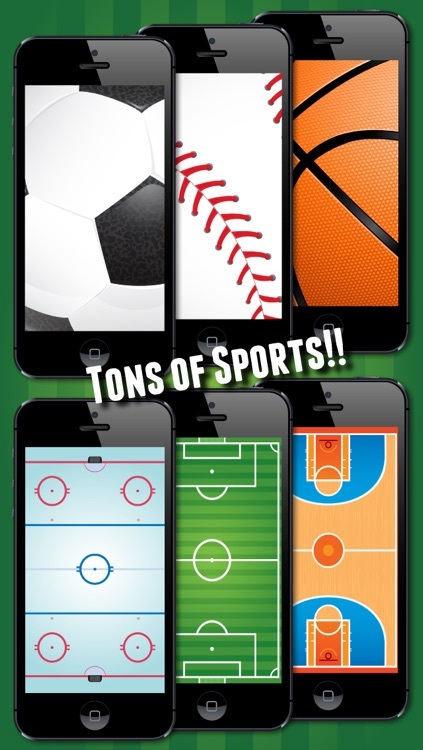 - No additional purchases required! 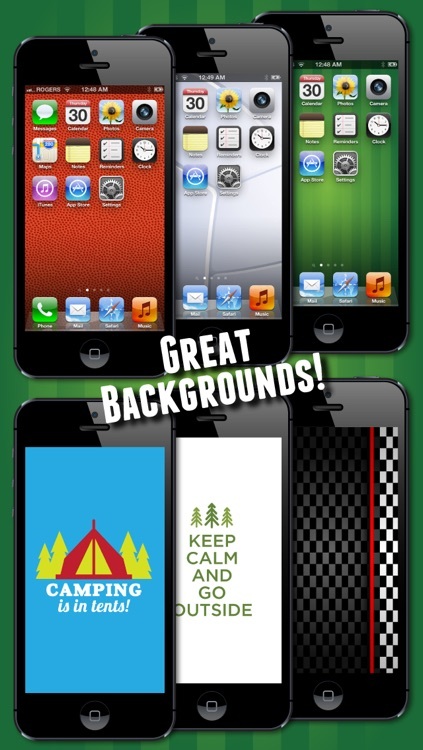 - Gorgeous, High-Quality, Vibrant Designs!